Minneapolis, MN (February 25, 2017)—Interactive recruitment media company College Recruiter announced today that CEO Faith Rothberg will speak at this year’s conference for the National Association of Colleges and Employers (NACE), held June 6-9 in Las Vegas. 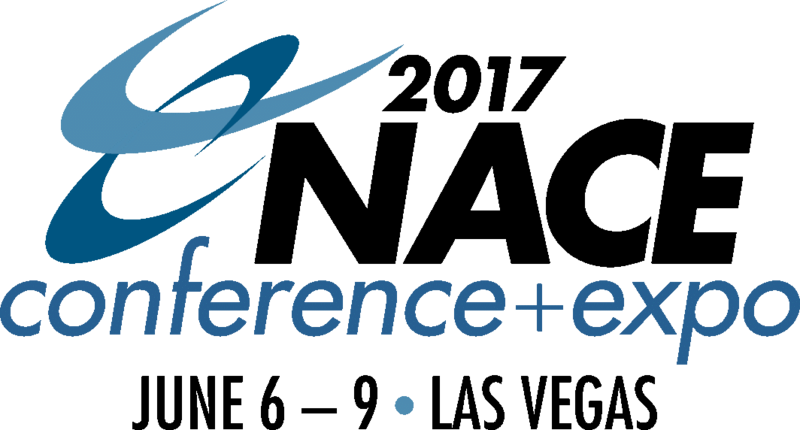 The NACE conference is for college career services and college recruiters to make new connections, develop new insight and skills and discover new business solutions. Rothberg will speak about diversifying the workforce. As CEO of a technology driven business, Rothberg has an inspirational personal story to share. Her career has remained at the intersection between business and technology, both of which were male-dominated fields when she entered them and, unfortunately, remain so in 2017. After earning her MBA, Rothberg became a manufacturing information technology consultant in a job that required working out of construction trailers at manufacturing facilities. Rothberg now leads College Recruiter and takes pride in helping launch the early careers of college students, including thousands of young women. STEM fields (science, technology, engineering and math) are heavily dominated by men, and Rothberg will share about the challenges she has faced while climbing to the top. Although less attention is paid on this topic outside of STEM, many non-STEM industries are just as lacking in gender diversity. Rothberg will identify the industries and fields that are lagging, and discuss some of the research around why organizations need to diversify their talent pipeline. She will speak directly to recruiters who influence that entry point into the pipeline, as well as retention strategies. Rothberg’s focus for the discussion will go beyond merely discussing the problem. She will bring specific examples of how small, medium, and large organizations have successfully improved their recruitment and retention of women. She will discuss the implementation of innovative programs that will improve their recruitment and retention of female students and recent graduates. College Recruiter believes that every student and recent grad deserves a great career. They believe in creating a great candidate and recruiter experience. Their interactive media solutions connect students and grads to great careers. College Recruiter is the leading, interactive, recruitment media company used by college students and recent graduates to find great careers. Their clients are primarily colleges, universities, and employers who want to recruit dozens, hundreds, or thousands of students and recent graduates per year. Established in 1956, NACE connects more than 7,600 college career services professionals at nearly 2,000 colleges and universities nationwide, more than 3,000 university relations and recruiting professionals, and the business affiliates that serve this community. NACE forecasts hiring and trends in the job market; tracks starting salaries, recruiting and hiring practices, and student attitudes and outcomes; and identifies best practices and benchmarks.